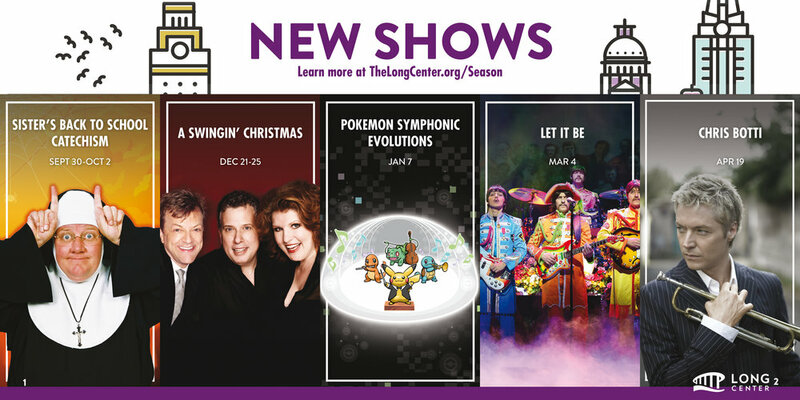 This is a catalogue I designed to debut The Long Center's newest season. 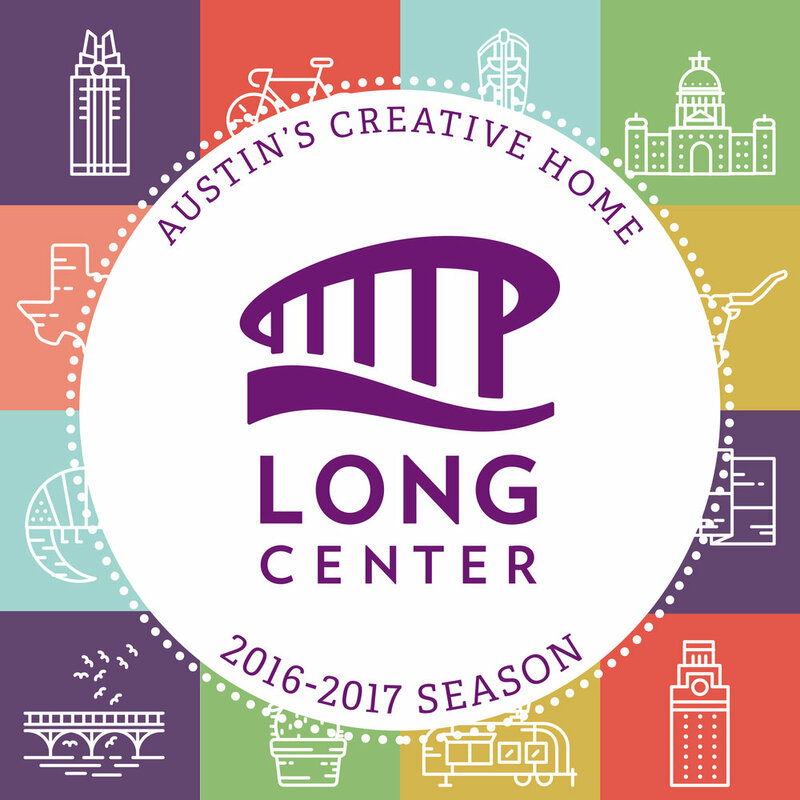 The Long Center is Austin, TX's premiere theater. All designs and illustrations are my own.